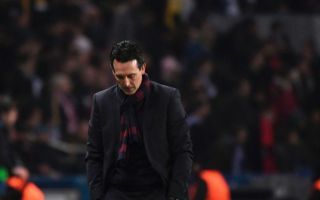 Martin Keown has stated that Unai Emery must play with three in midfield for Arsenal this season following the Gunners’ loss to Chelsea at Stamford Bridge. 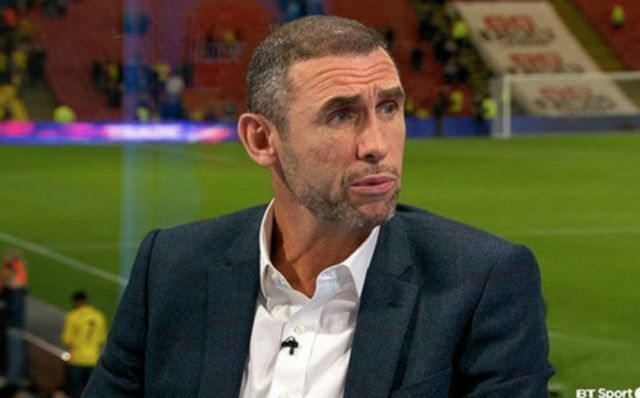 This is a fair shout from Keown, as teams like Man City and Liverpool have shown that they’re at their most effective when playing three in the middle and three up top. Playing in a 4-3-3 as opposed to a 4-2-3-1 would probably be a wise move from Emery, as the former is a more balanced formation and is one that would suit the Gunners. Having a midfield three of Granit Xhaka, Aaron Ramsey and Matteo Guendouzi would be much better than a the midfield two the Gunners put out against the Blues on Saturday. It was clear throughout the game that the north London side’s defence were often getting exposed by Chelsea’s attack, something that could’ve easily been avoided had they had more midfielders in front of them as protection. It’ll be interesting to see if Emery sticks with his formation and style of play from here on out, especially considering Arsenal have lost both of their opening Premier League games this season.